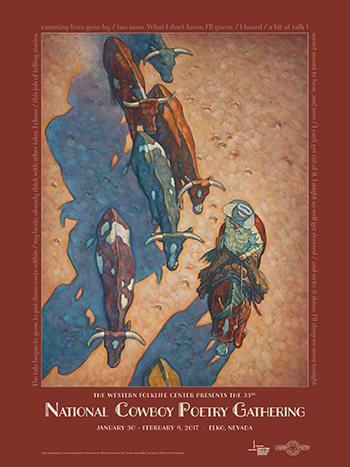 The National Cowboy Poetry Gathering, the granddaddy of gatherings, continues to evolve in its 33rd rendition, taking place in Elko, Nevada, January 30-February 4, 2017. 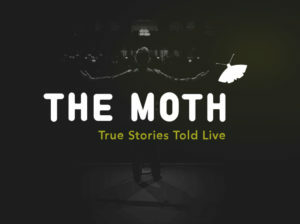 For the first time, the event will highlight an evening with The Moth, a New York City-based organization and a premier storytelling operation. What is a storytelling operation? We’ve come a long way from the campfire, folks. Storytelling has entered an entirely new domain, where first-person narratives are rehearsed, produced with music, uploaded into podcasts and appreciated by millions of strangers. The Moth was one of the first to give amateur storytellers a broader audience, complete with radio and Internet treatment. Moth parameters are simple: stories must be true, short (usually 10-minutes or less), and told in the first person. While snark and sarcasm are often the most popular sentiments in entertainment nowadays, the Moth offers listeners refreshing options: compassion, sincerity, and vulnerability. It will be interesting to see how the New York outfit meshes with the cowboy poets of the West. Maggie Cino, Moth director of the Saturday night show, has been researching the NCPG and reviewing storyteller options. 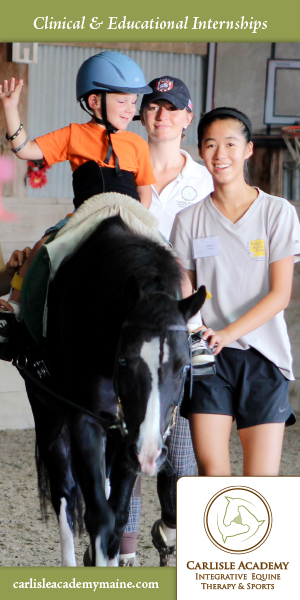 She said she was excited to highlight the cowboy way of life and those individuals’ literary and artistic passions. “Our way of working is to find the common interest among the storytellers, but to also showcase them as individuals,” she said in a phone interview from Los Angeles. For the Gathering’s executive director, David Roche, the Moth production is another way for the NCPG to flex and grow. In the past, Western Folklife (the non-profit running the NCPG) has invited cowboys from Italy, Mongolia, and the Baja California peninsula of Mexico, for example. This year’s offerings include workshops, open mic sessions, teen poetry, films, and a keynote address by poet and songwriter Andy Wilkinson. It’s an incredible, week-long celebration of cowboy culture, history, humor, and handy work. Make no mistake, Elko will still celebrate its veteran performers – the likes of Joel Nelson, Randy Rieman, Paul Zarzyski and many others are still on the bill. But other stellar reciters have “aged out,” said Roche. Posted in Events, Reviews and Links and tagged David Roche, elko, maggie cino, national cowboy poetry gathering, western folklife.